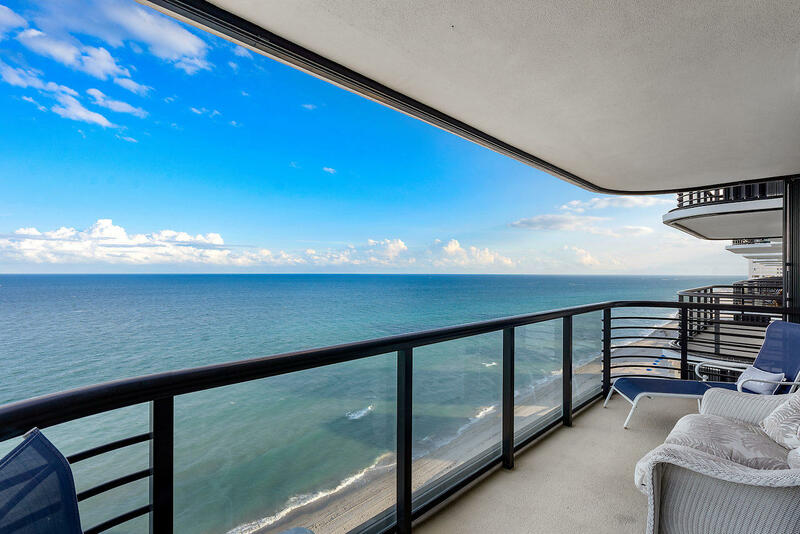 Panoramic Ocean views from this 16th floor unit in Marbella. 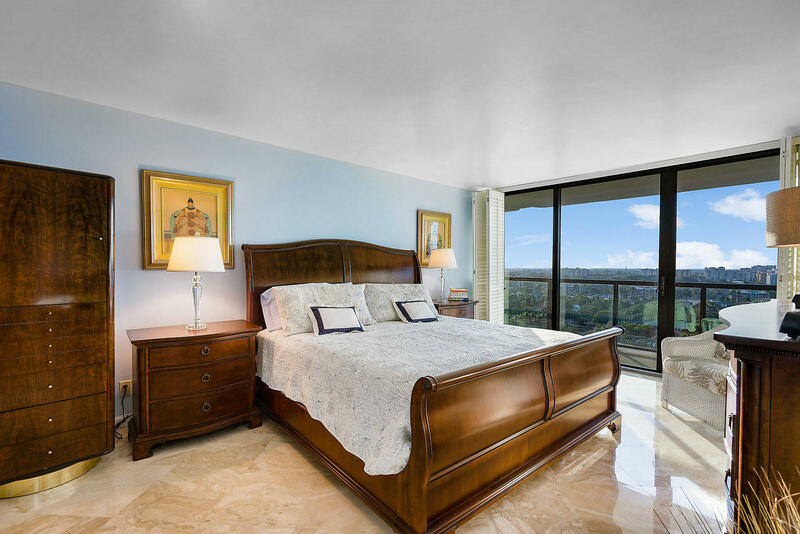 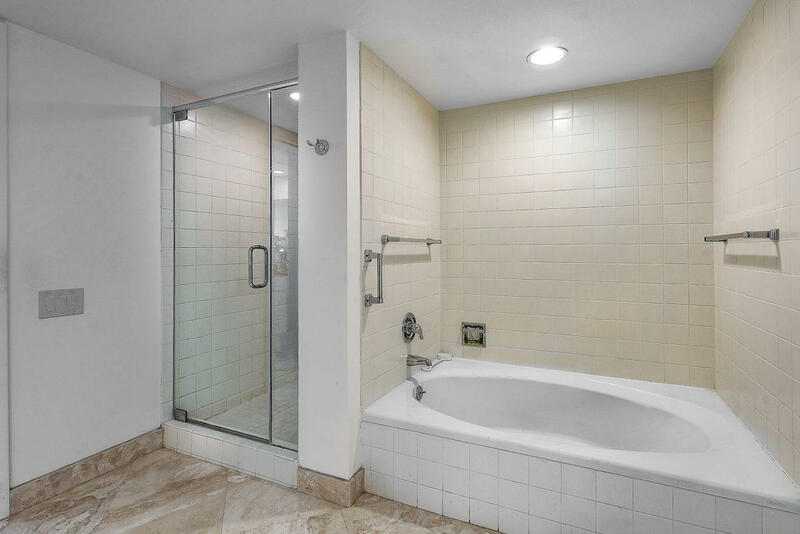 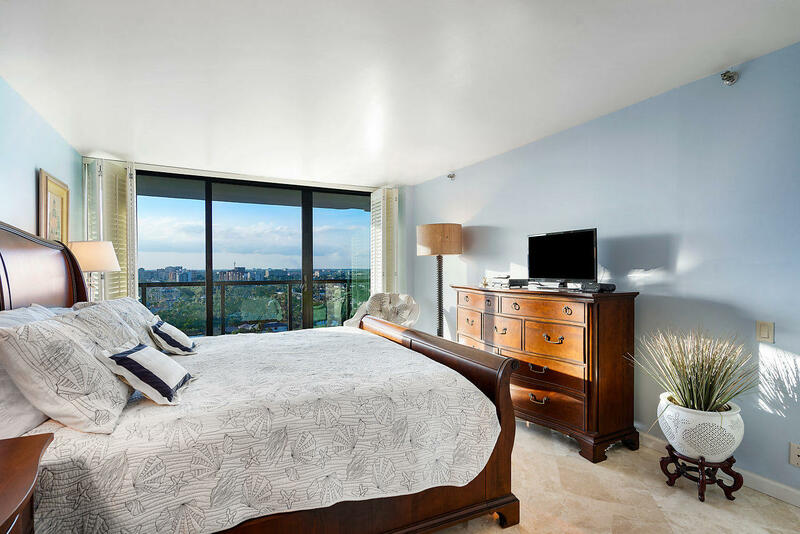 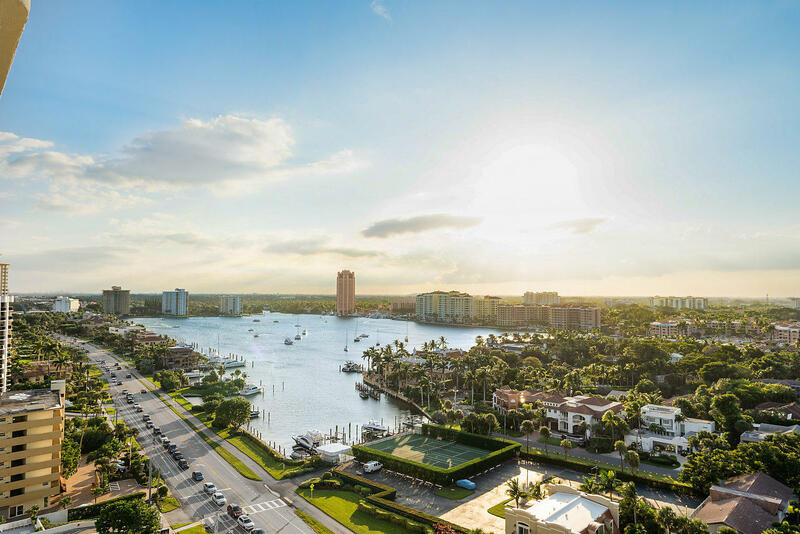 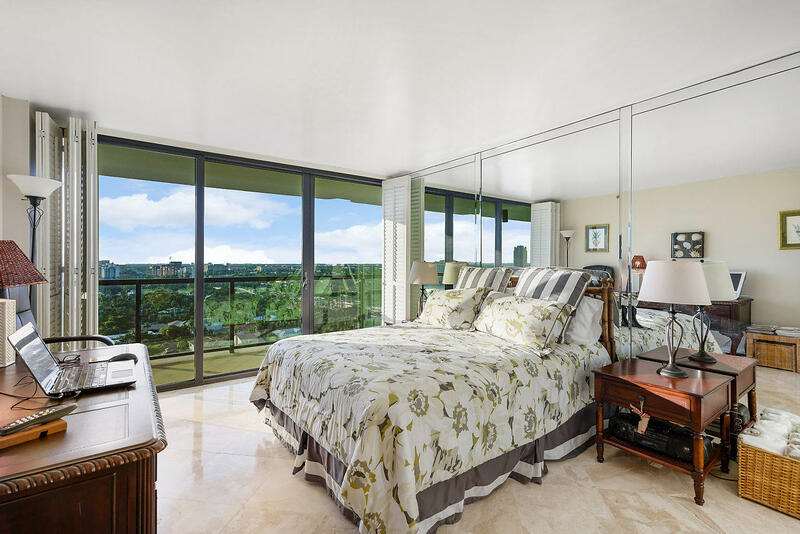 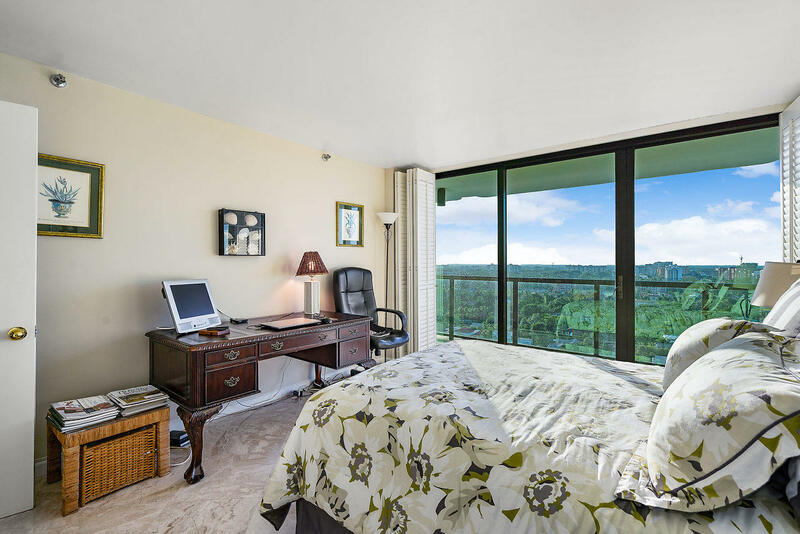 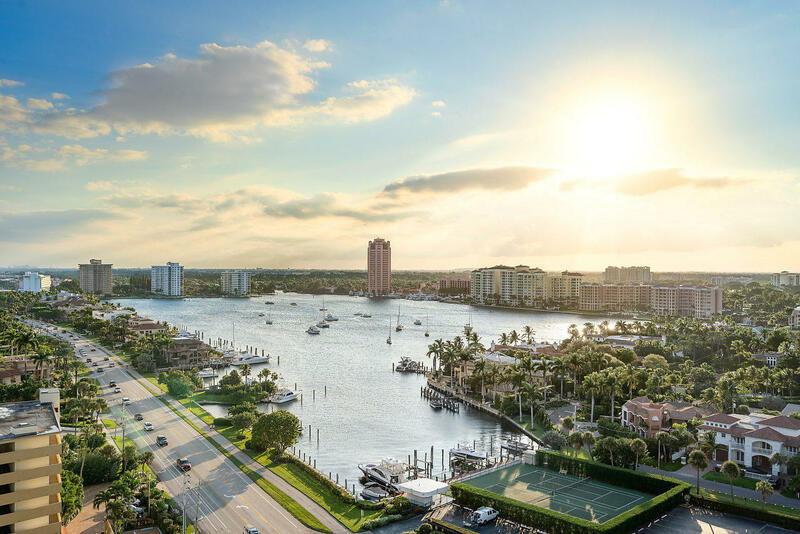 In addition, the bedrooms have beautiful west views of Lake Boca Raton and the City. 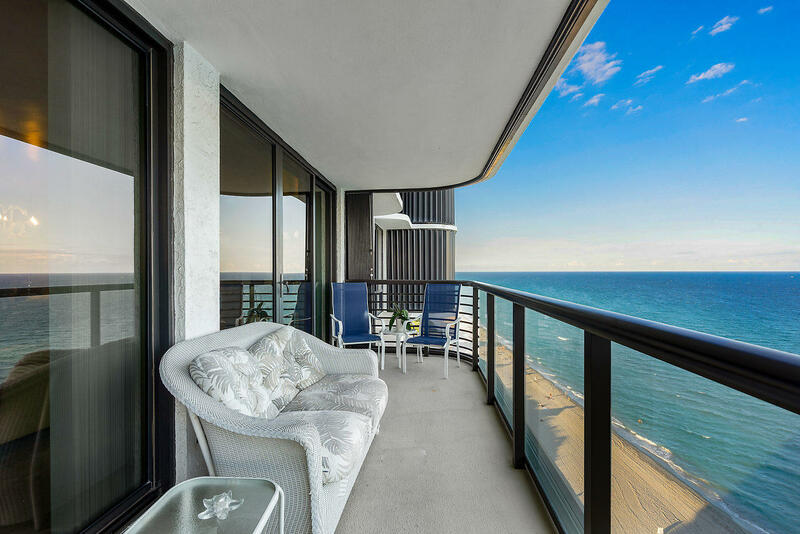 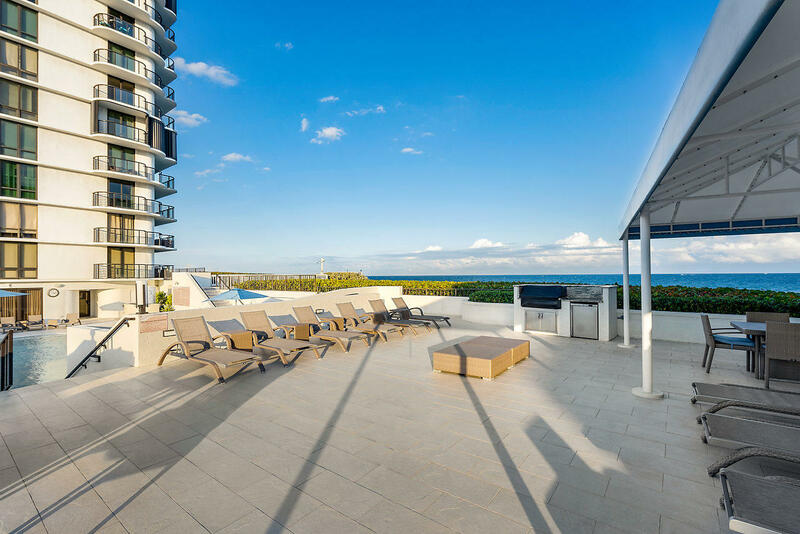 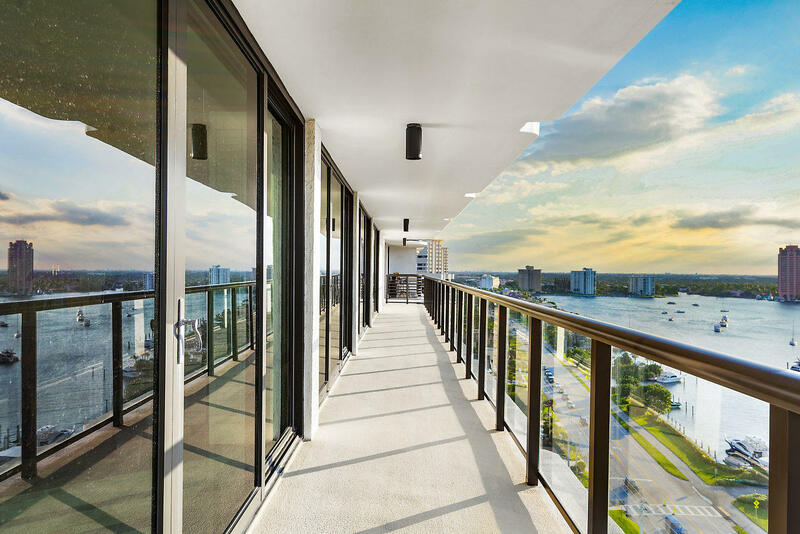 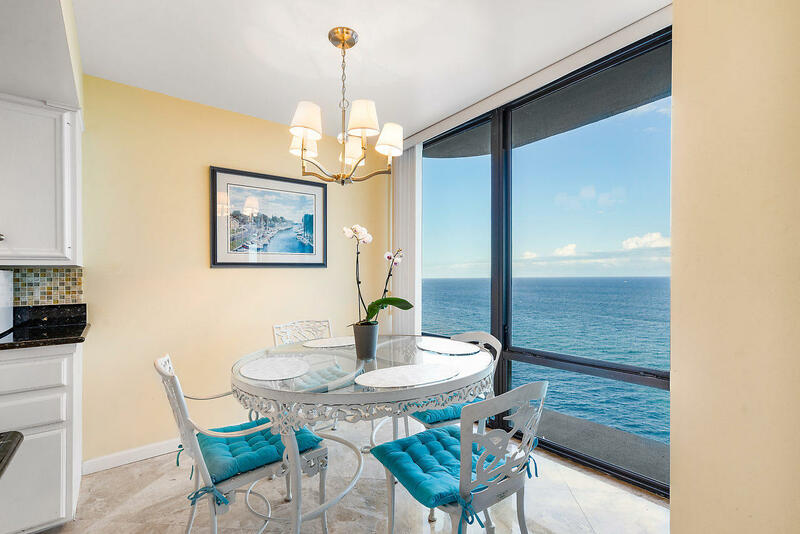 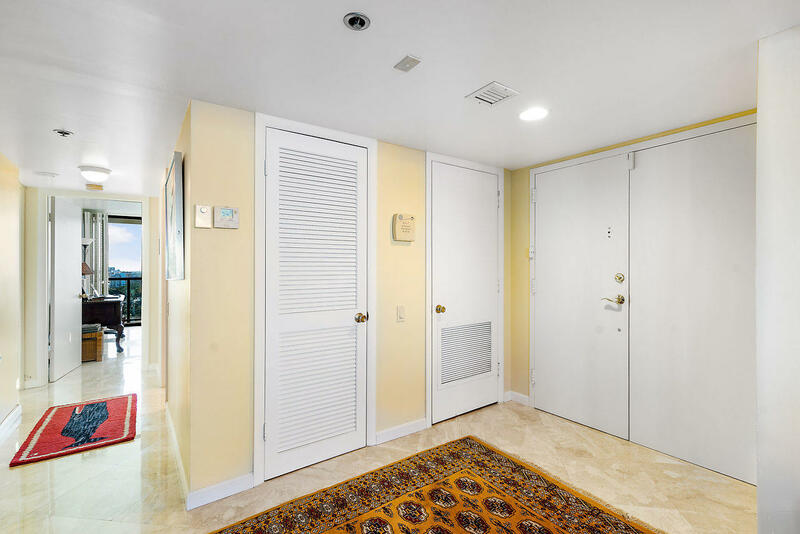 A semi-private elevator which services only 2 units takes you into a sleek space with stunning unobstructed Ocean views from the living room kitchen and balcony. 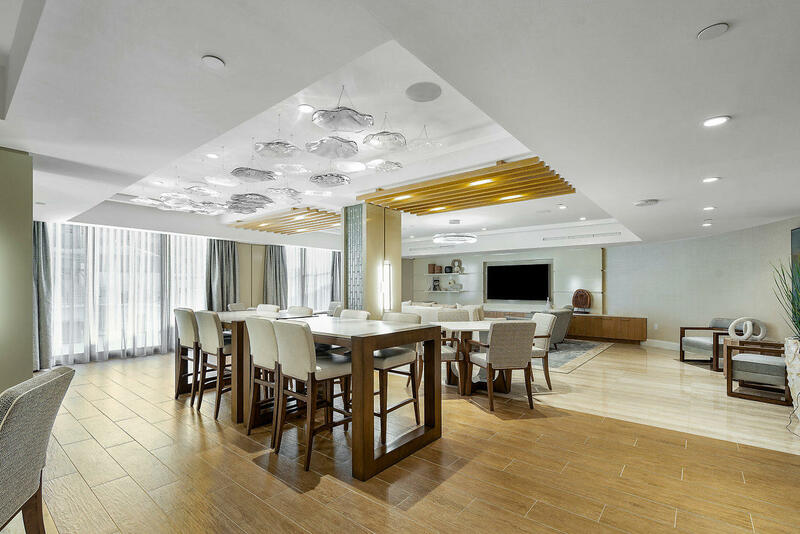 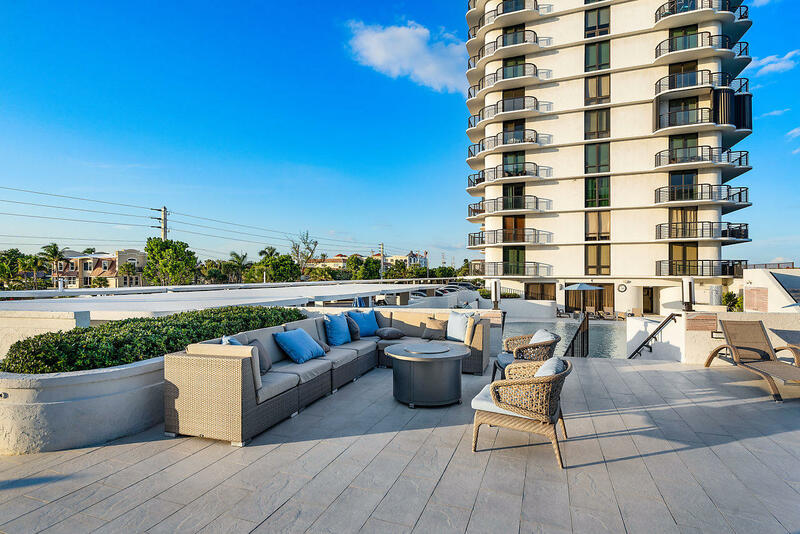 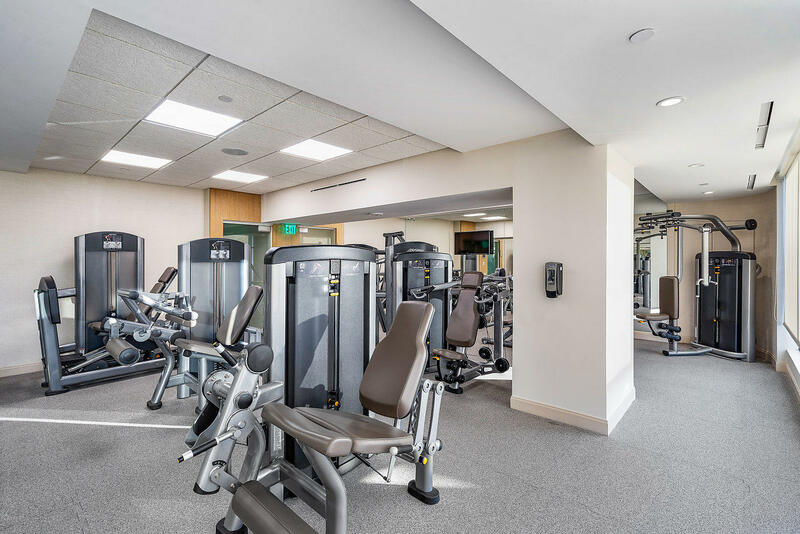 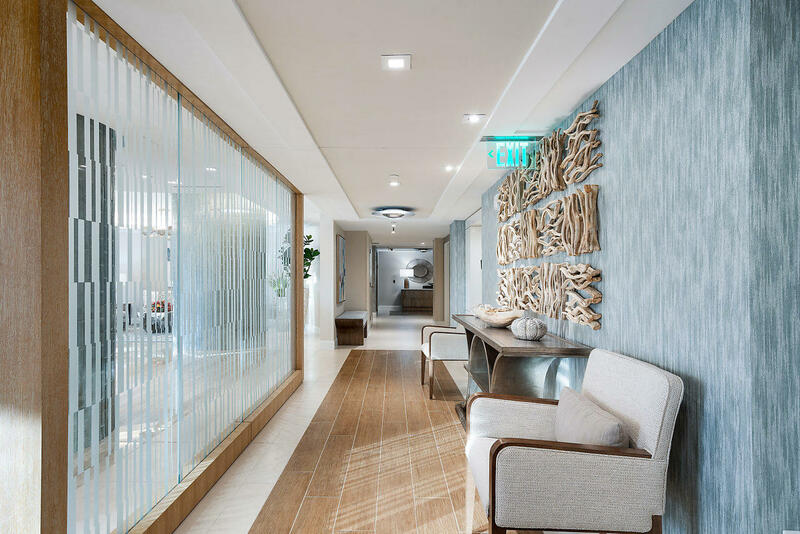 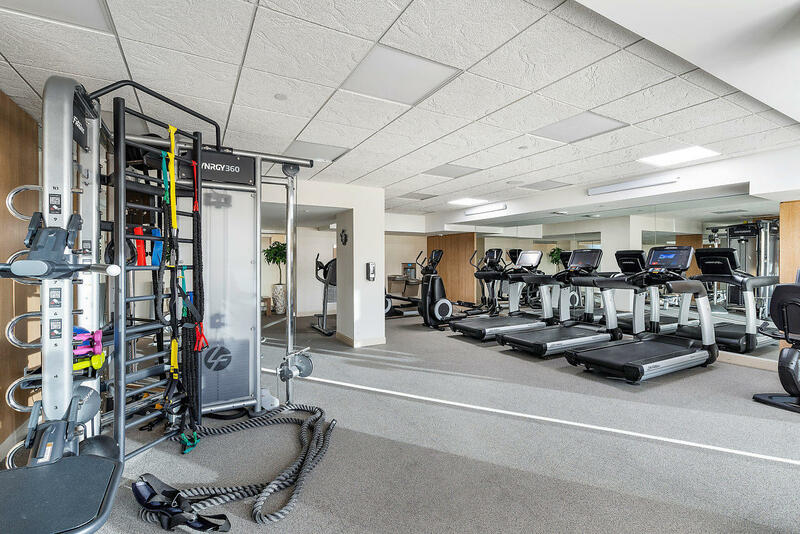 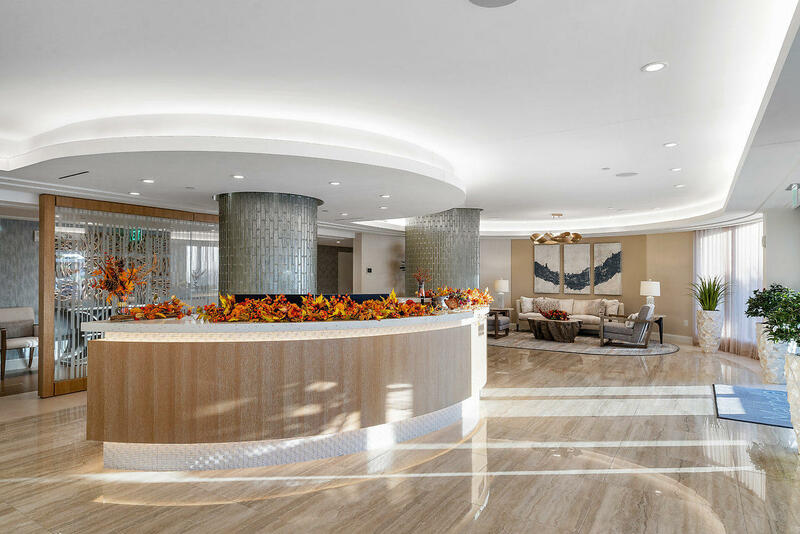 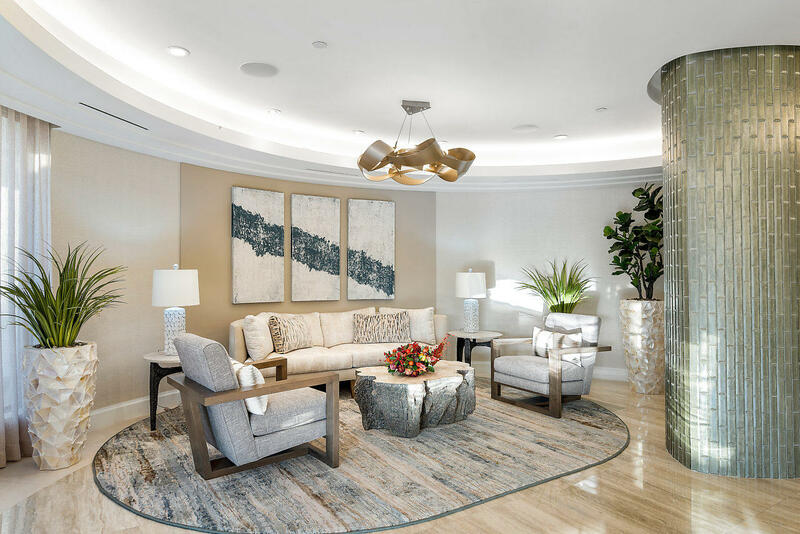 Marbella is one of Boca Raton's premier luxury condominiums with a new designer decorated lobby, new gym, and common areas. 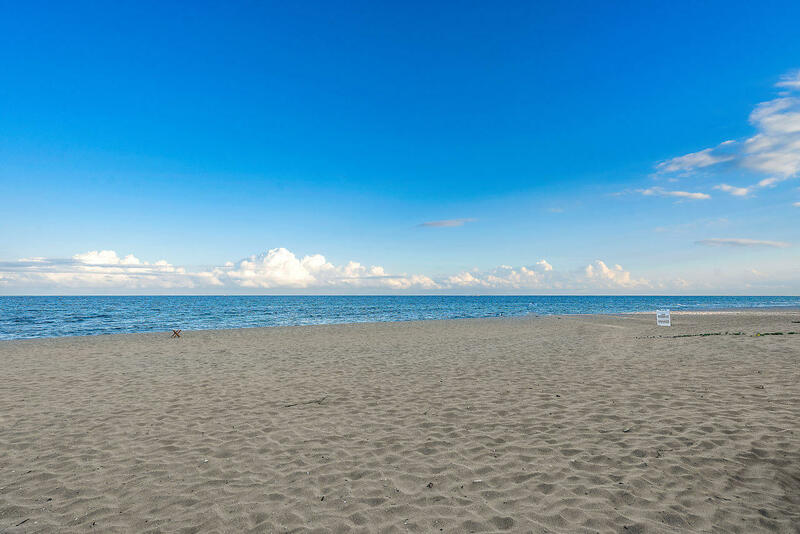 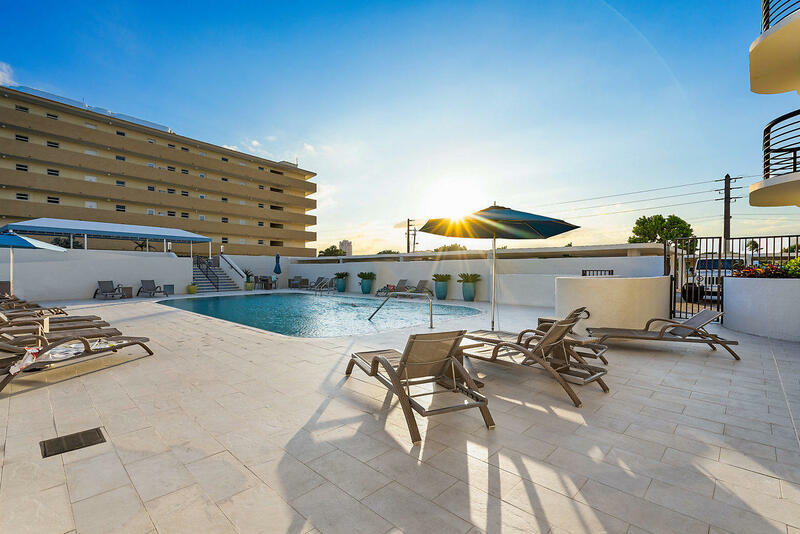 In addition, the building offers a beautiful pool patio area, beach attendant with chair and umbrella set up service, BBQ area, 24 hour security, 24 hour door attendant, tennis, boating. 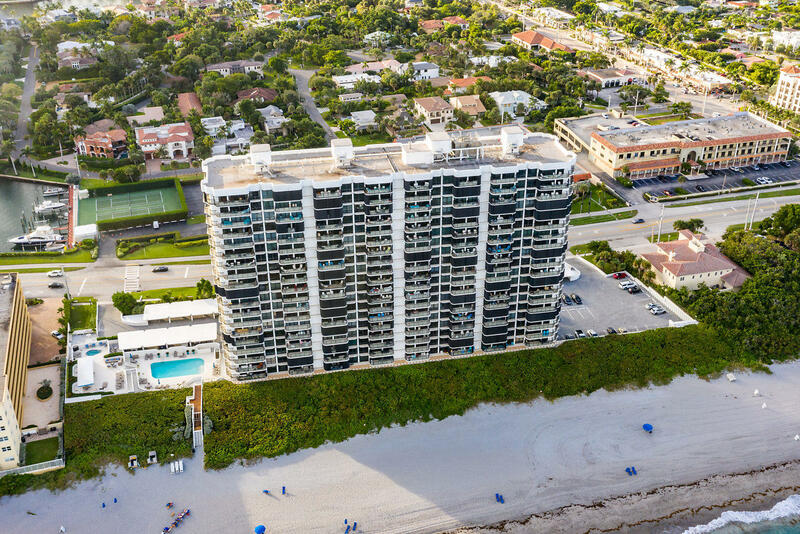 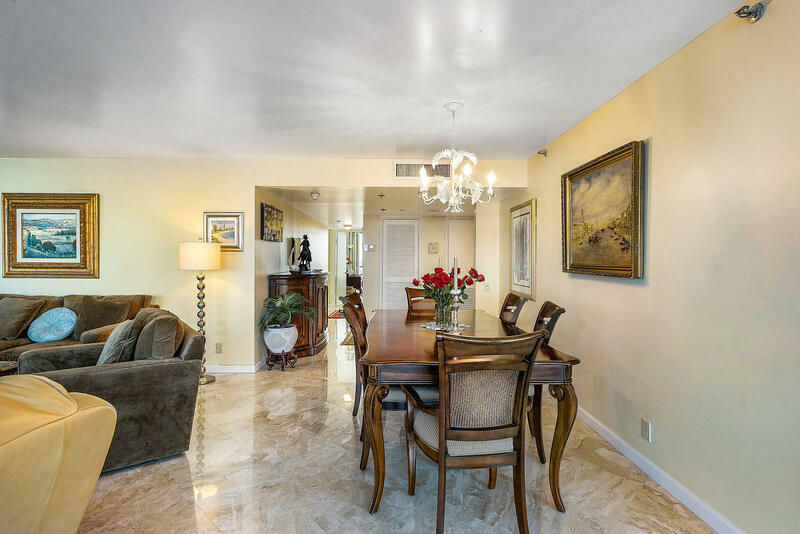 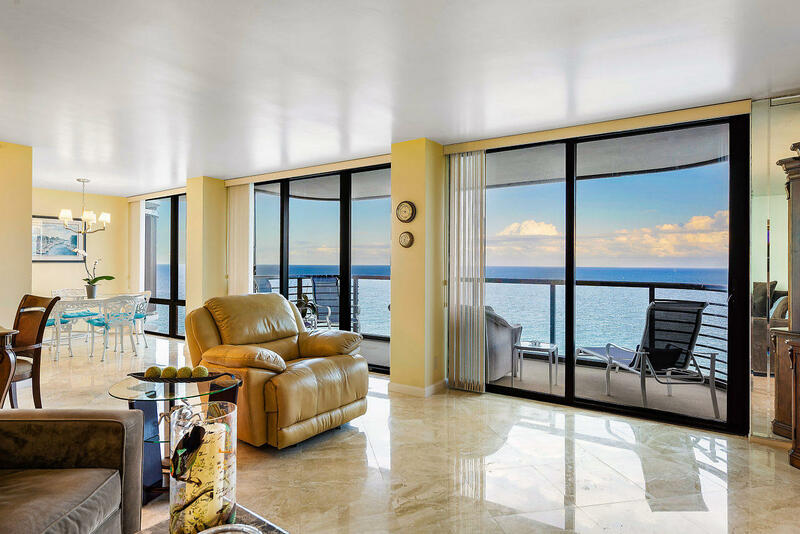 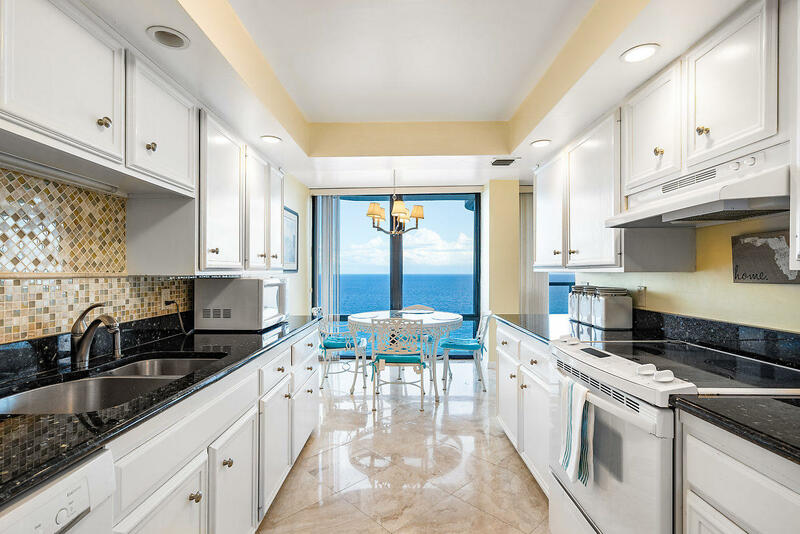 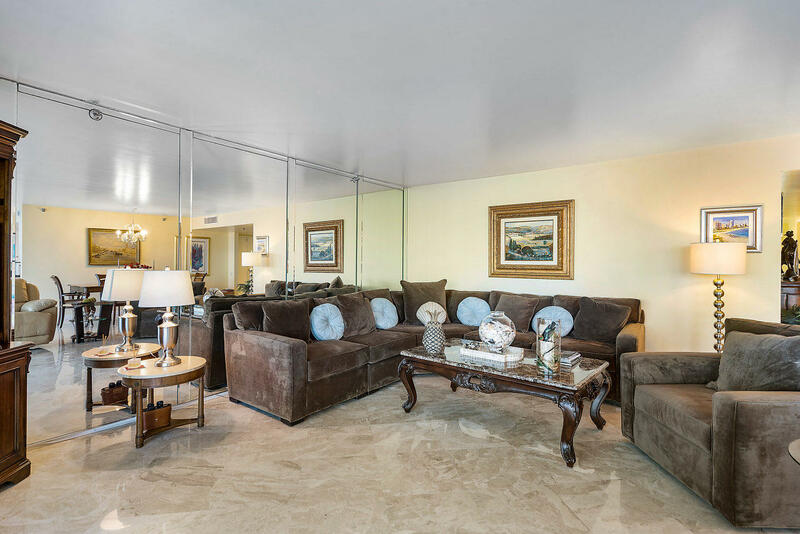 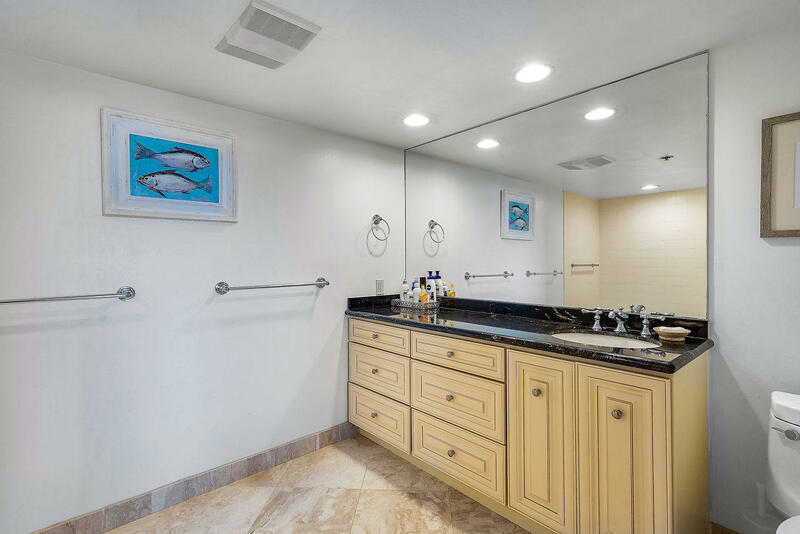 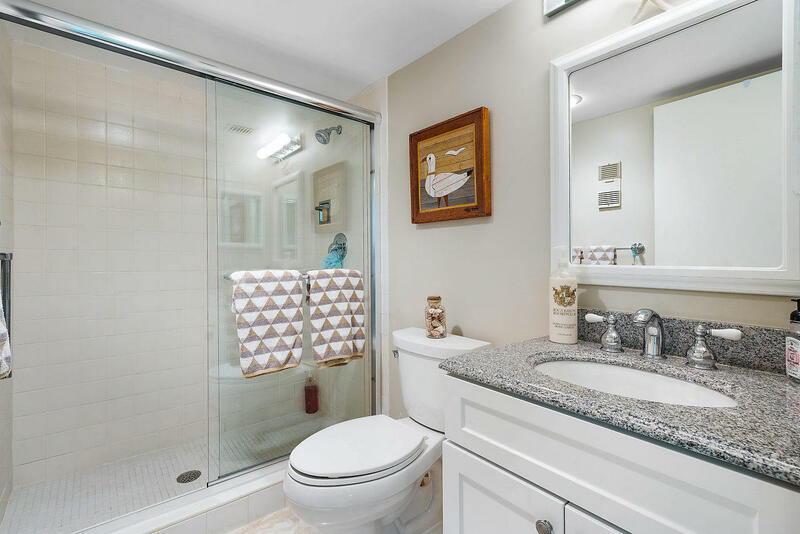 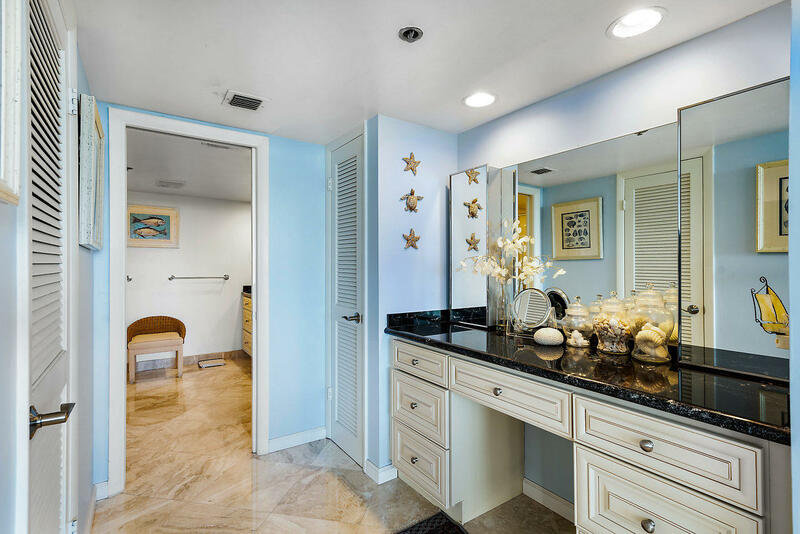 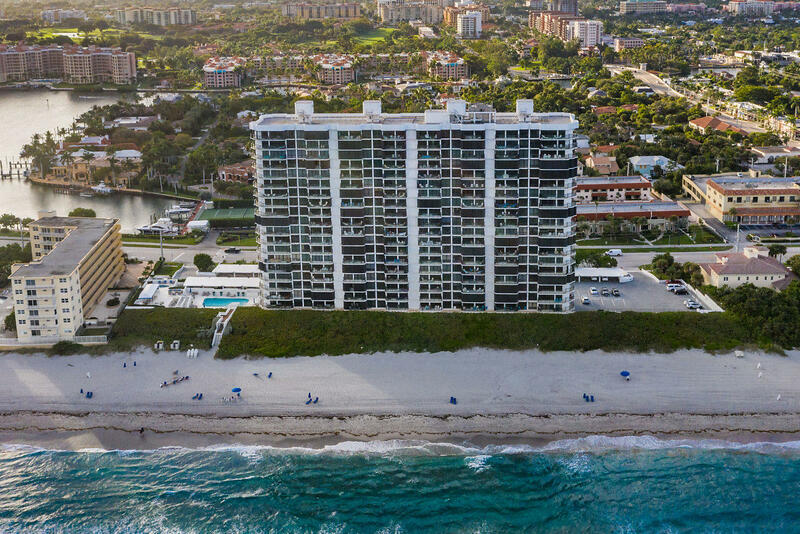 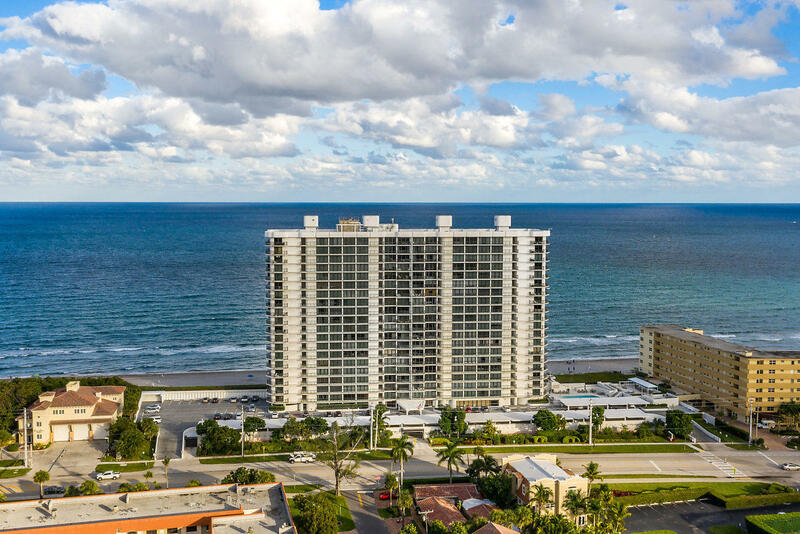 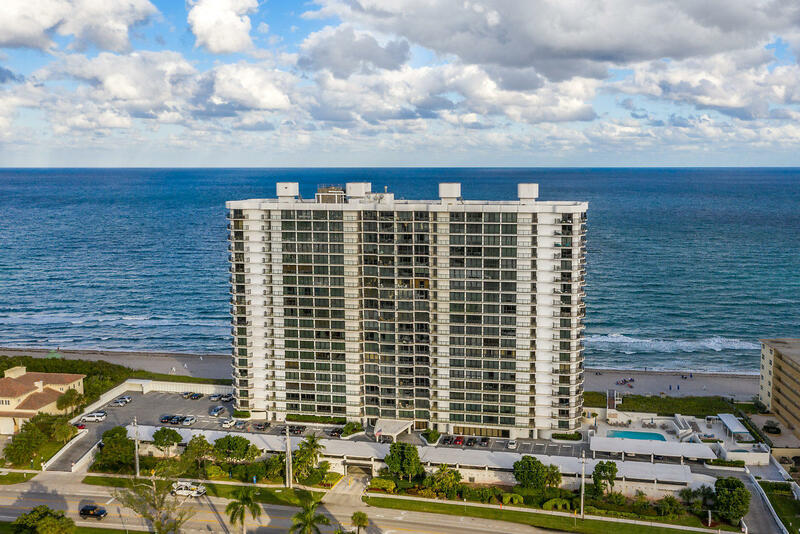 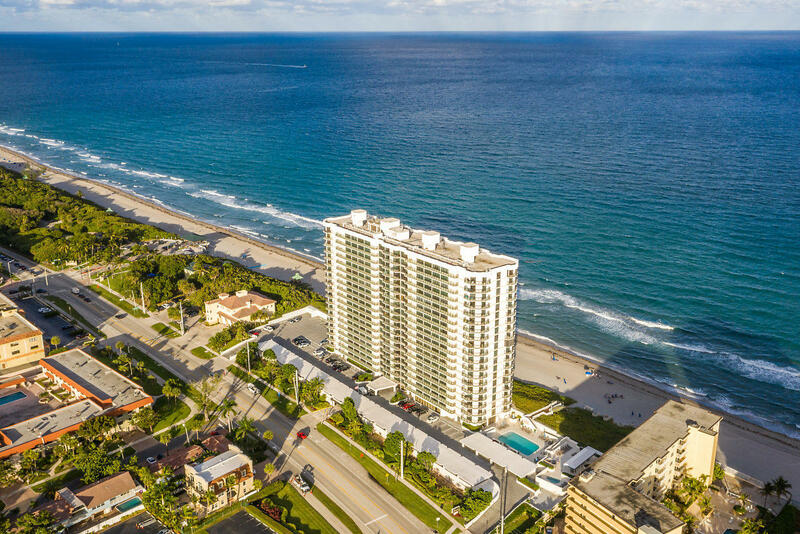 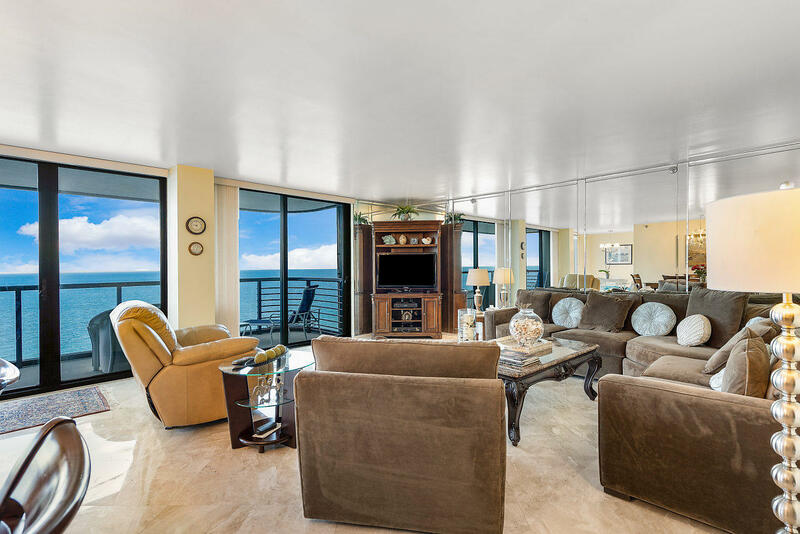 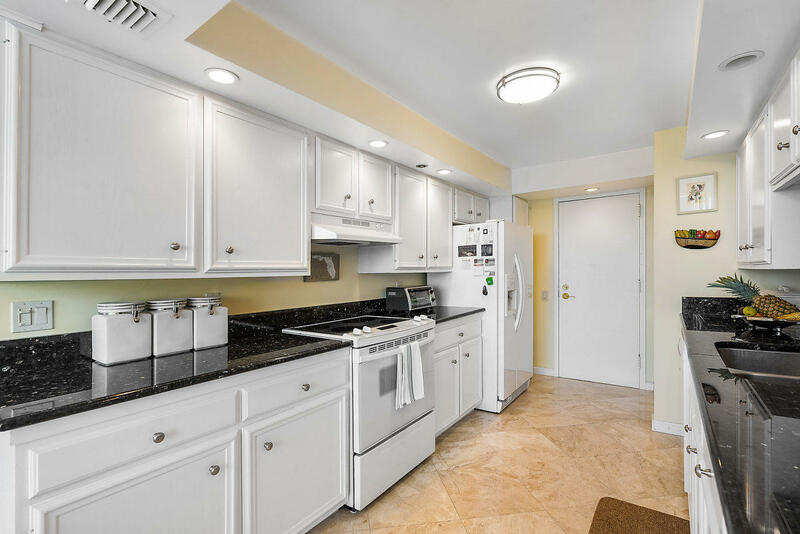 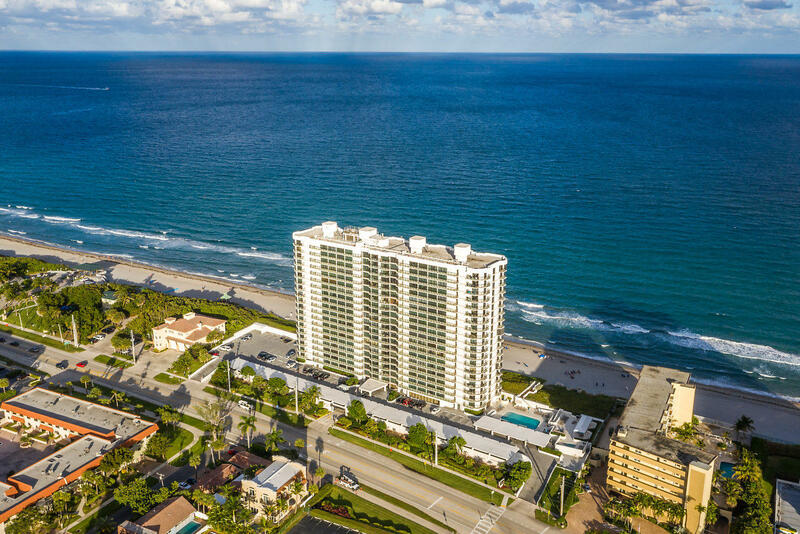 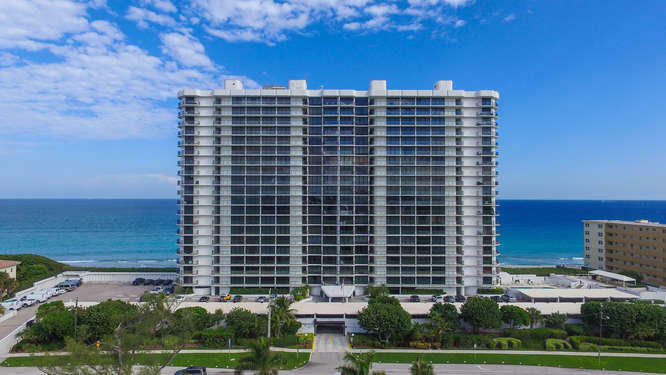 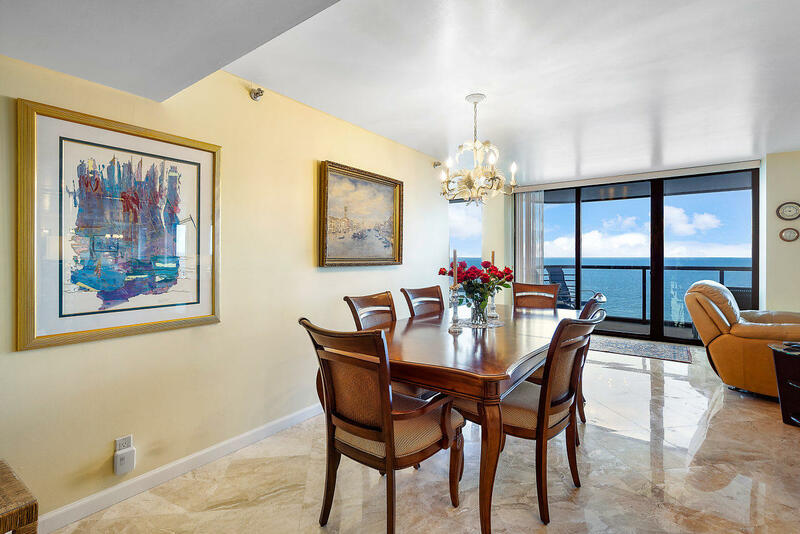 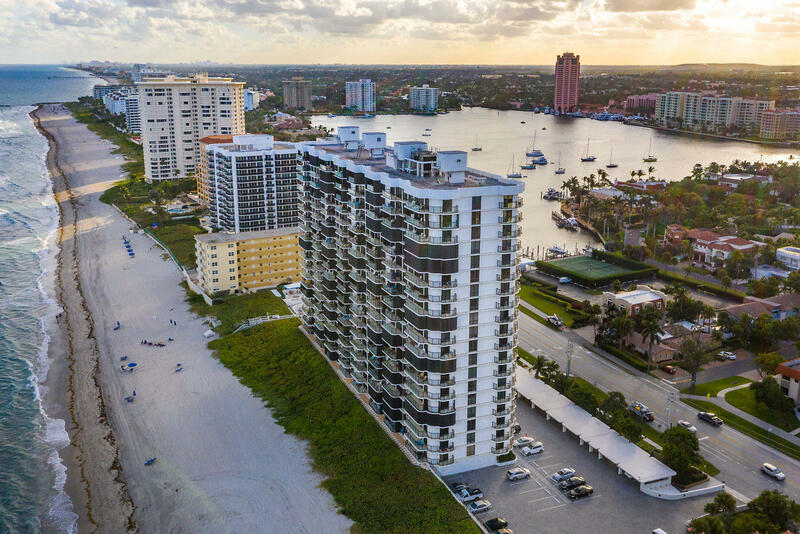 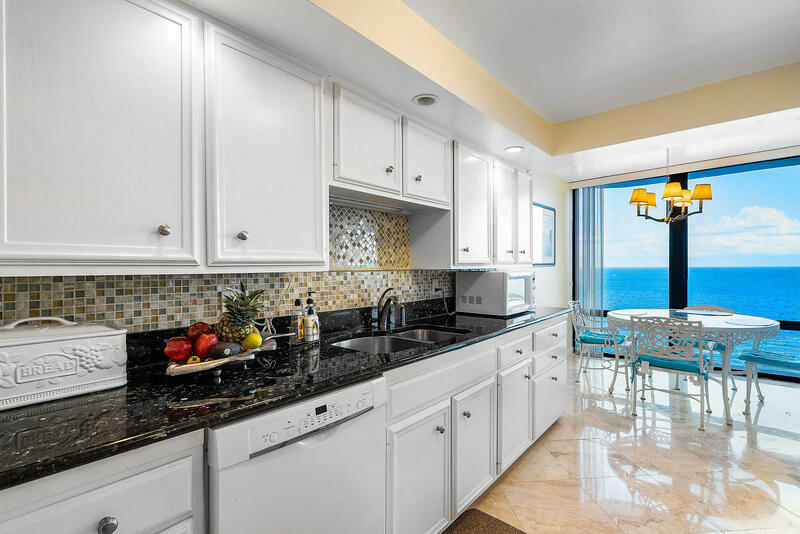 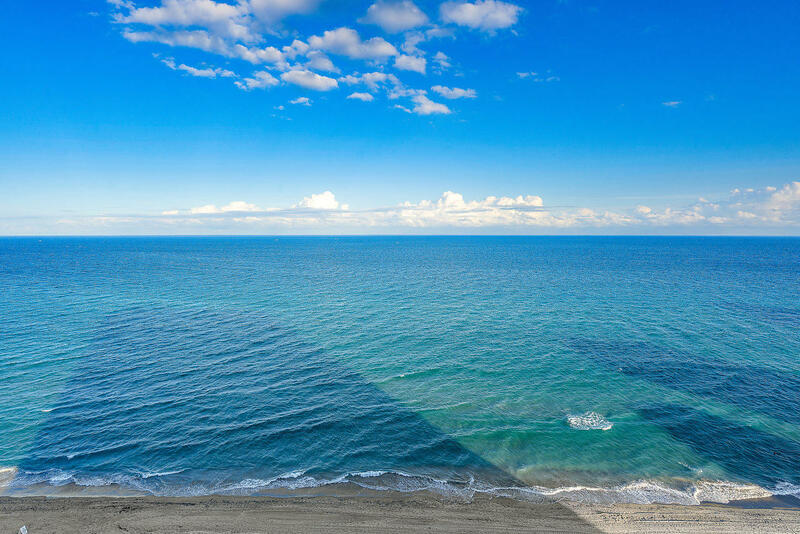 Upscale resort style living right on the Ocean located just minutes from downtown Boca Raton!